How Meliá Hotels International Established a Data-Driven Influencer Program Across its 6 Brands and 380 Hotels. 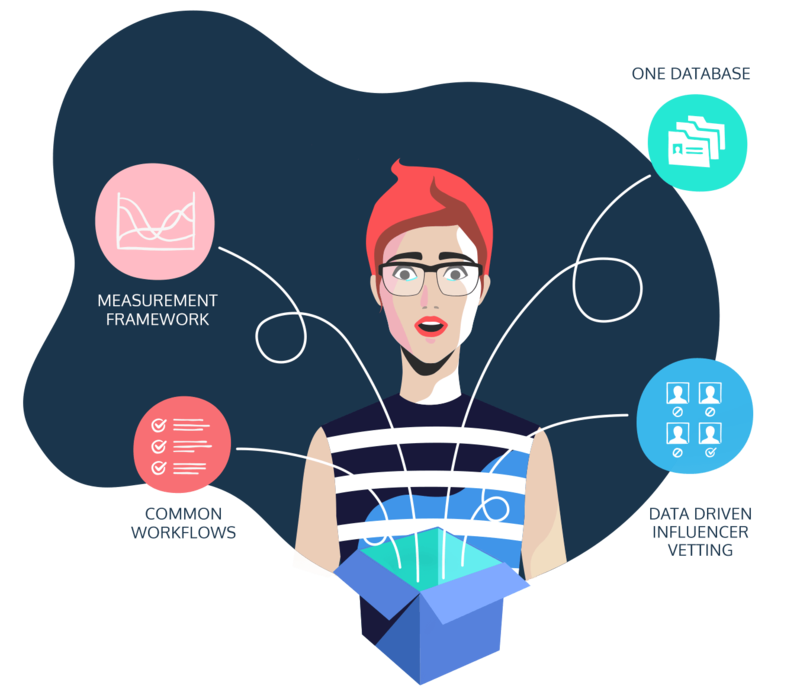 Gain efficiencies with one central database, common workflows, data-driven influencer vetting and a framework for consistent measurement. 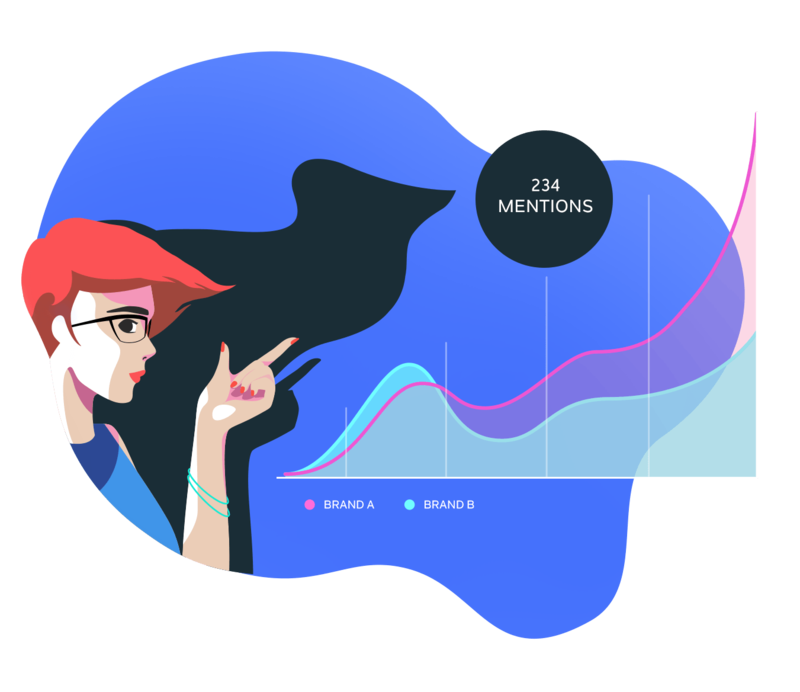 Access the largest influencer discovery engine and prioritize influencers based on brand impact and audience insights. Global research on the current state and evolution of influencer marketing. 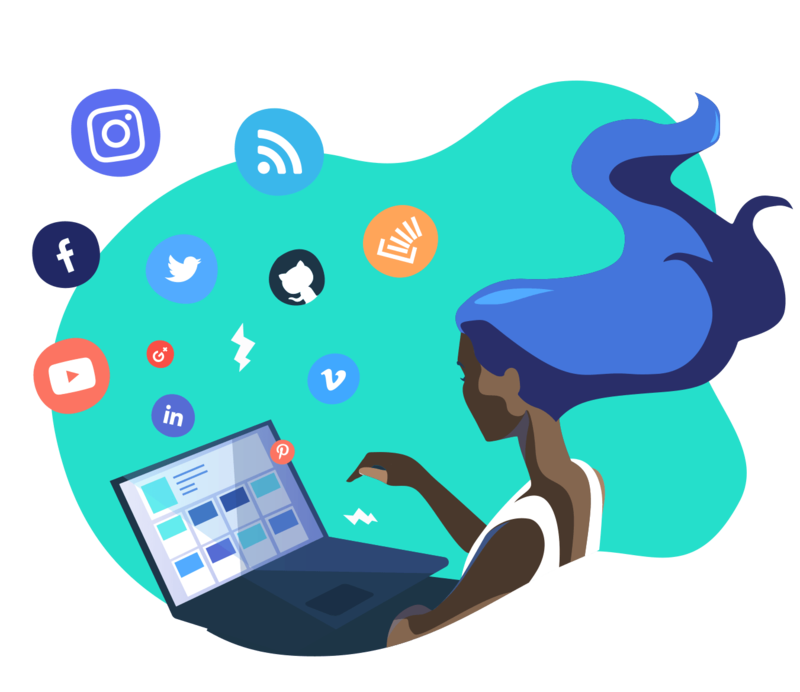 Best-in-class influencer marketing deservers a powerful platform. Let’s see if we’re a good match.